Caregiving For Caregivers : Roy Steinberg Ph.D.
ROY D. STEINBERG, PhD, is a geriatric psychologist in New Jersey where he maintains a private practice devoted to serving older adults and their caregivers. 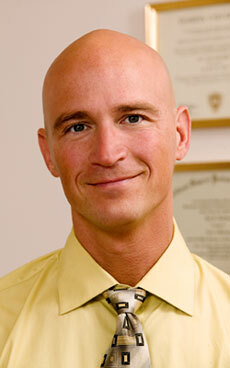 He received his PhD from the California School of Professional Psychology at Berkeley, and is licensed in New Jersey, Pennsylvania, New York and California. Dr. Steinberg provides evaluation, consultation and psychotherapeutic services to older adults in nursing homes, assisted living and medical facilities. Dr. Steinberg also provides consultation, educational, and counseling services to families and other caregivers of older adults to facilitate understanding and coping with the process of dementia. Dr. Steinberg is a highly sought out expert in the field of geriatric psychology for diagnosing and facilitating treatment of individuals with Alzheimer's disease and other forms of Dementia. Dr. Steinberg has been featured in numerous media venues, including television, radio, and print, and is a nationally recognized speaker for professionals and laypersons, focusing on the assessment and treatment of individuals with Alzheimer's disease, and increasing the attention on caring for the caregivers. 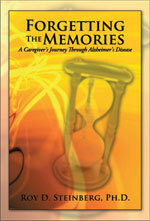 Dr. Steinberg is also the author of "Forgetting the Memories - A Caregiver's Journey Through Alzheimer's Disease".